You can't beat some sweet summer music on a sunny day – and it's even better when it's free. That's right – free gigs are on offer every Thursday from 7pm during August at Birmingham MAC's Summer Sessions in Cannon Hill Park. On August 1 jazz takes centre stage with The Jazzlines Ensemble and Jazzlines Trio providing the entertainment. Members of The Jazzlines Ensemble are aged between 15 and 19 and all have taken part in the Jazzlines Summer School. 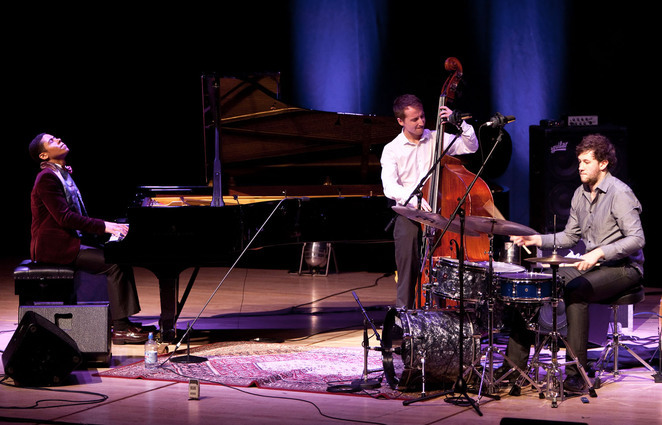 They regularly rehearse at Birmingham's Symphony Hall under the leadership of jazz musicians Percy Pursglove and Sara Colman. The Jazzlines Trio are bassist James Banner, drummer Ric Yarborough and pianist Reuben James, all undergraduates studying jazz at music colleges in Birmingham and London. They have performed at many Birmingham venues and events including the Town Hall and Mostly Jazz Funk & Soul Festival. On August 8 it's folk music in the spotlight with The Mistakings and Che Cartwright. The Mistakings are a female trio from Birmingham who play traditional folk and original material. Close harmony is a speciality but be prepared for some wild instrumentals involving swapping between guitars, violins, brass and percussion. Che Cartwright is a folk and country singer-songwriter, playing acoustic guitar and harmonica music inspired by the likes of Bob Dylan and Neil Young. On August 15 it's the turn of hip hop and dance with Down By Law and Bboy's Attic. Bboy's Attic is the brainchild of French dancer Mickael Riviere, better known as Marso, set up in 2004 with help from the Prince's Trust to work with schools and young performers. 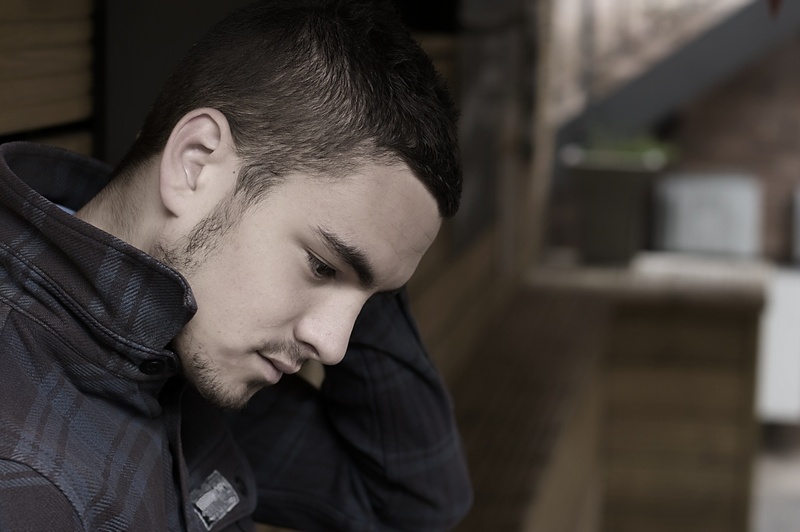 Marso is currently an associate artist of DanceXchange. 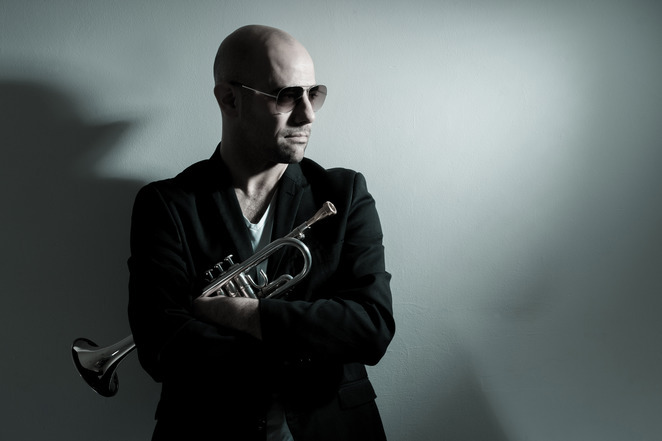 It's back to jazz on August 22 as trumpeter Ray Butcher and singer Tom Bacon take to the stage. Ray, who books acts for Birmingham's Yardbird Jazz Club, has appeared in the Channel 4 comedies The Morgana Show and Very Important People and the BBC drama Land Girls. He has worked with Mica Paris, Jean Toussaint and Scott Matthews and supplied the trumpet solo on the track Back to the Start by former Delirious? lead singer Martin Smith. The track was covered by America's biggest selling Christian rock musician Chris Tomlin on his new album Burning Lights which was number one on the Billboard charts. Tom Bacon is an up and coming Birmingham singer influenced by soulful stars like Marvin Gaye, Sam Cooke and Stevie Wonder. He has honed his craft at open mic nights and corporate events and is now looking to turn professional. The final show of the season is on August 29, an acoustic event with Mellow Peaches and Abie's Miracle Tonic. Mellow Peaches consists of Rich Harris and Amit Dattani who are influenced by American blues and roots as played by the likes of Mississippi John Hurt, Blind Blake and Blind Boy Fuller. 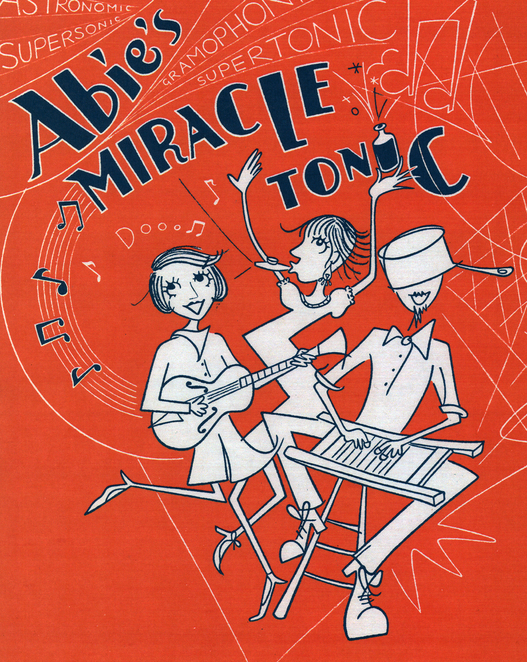 Abie's Miracle Tonic - Abie Budgen, Dan Wilkins and Kate Wilkins – are a fun trio combining blues, jazz and ragtime. Scene Not Heard describe the outfit as: "effervescent, esoteric, energetic and (occasionally) off-the-wall." Why? Free music - what's not to like?